Contact us when you are serious about buying or selling a fine Laverda Motorcycle. Throughout its history Moto Laverda has been characterised as an eclectic and bold company, carefully following the passion of two-wheel enthusiasts. 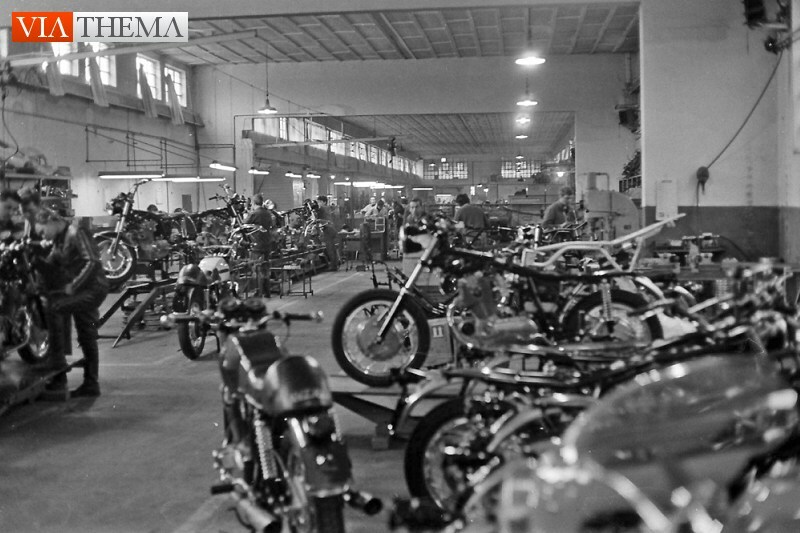 Established on 13 October 1949 by Francesco Laverda, Moto Laverda started at Breganze, in the province of Vicenza, as a motorcycle manufacturing company. Francesco had started in 1947 to design a small motorcycle. It was a simple four stroke 75 cc bike with girder forks. He did even cast pistons and other engine parts in his own kitchen. In 1951 upon their first entry in the Milan-Taranto, the 75 cc Laverdas finished 4th, 5th, 6th and 10th in their class, racing against marques like Alpino, Ardito, Capriolo, Caproni, Ceccato, Ducati, Motom, Moto Guzzi, Navarra and Verga. Inspired by these results, and after once again improving their bikes, Laverda entered 20 bikes the following year in the 15th running of the Milan-Taranto in 1952. In this race which covered a distance of 1410 km they took the first five places. The winner was Nino Castellani, Lino Marchi came second and Claudio Zannoni third. In total they had 16 bikes among the first 20 of the classification. 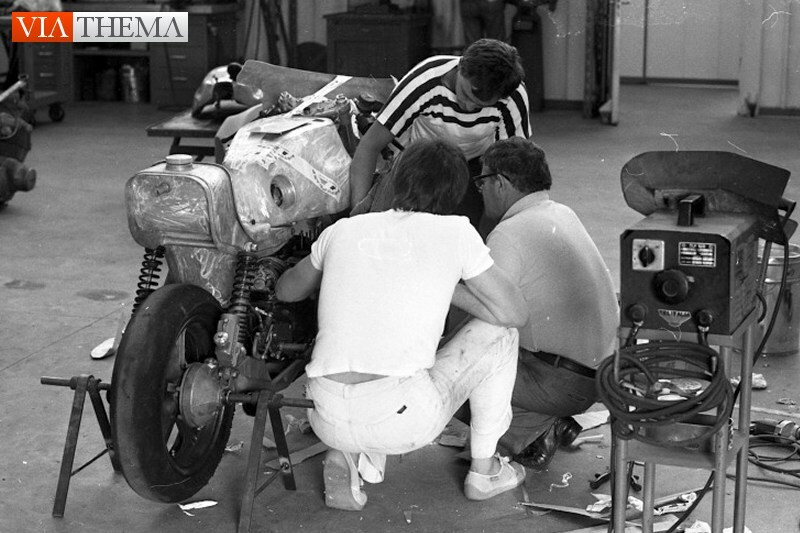 Due to the many successes in various editions of the Giro d'Italia, Milano Taranto, the Motogiro and the Italian regularity championship, Laverda motorcycles became a favorite firm among racing clubmen. 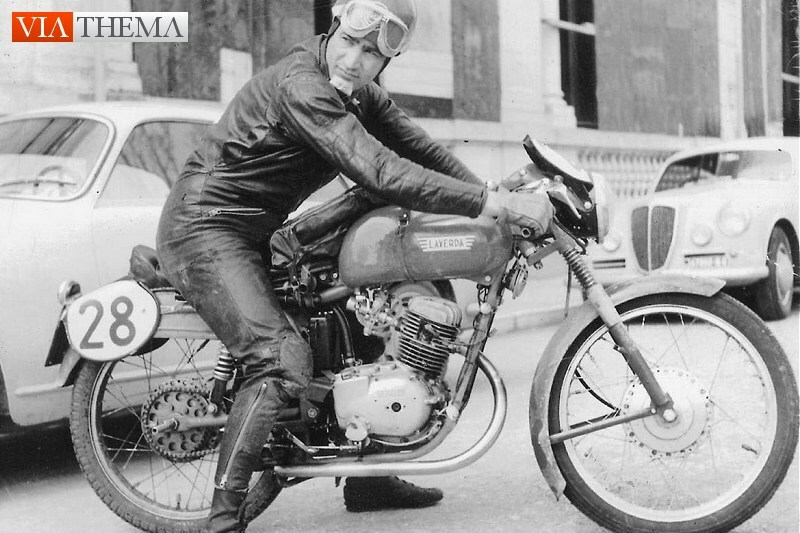 Until the mid-sixties production was focused on small engine bikes, mopeds and scooters. 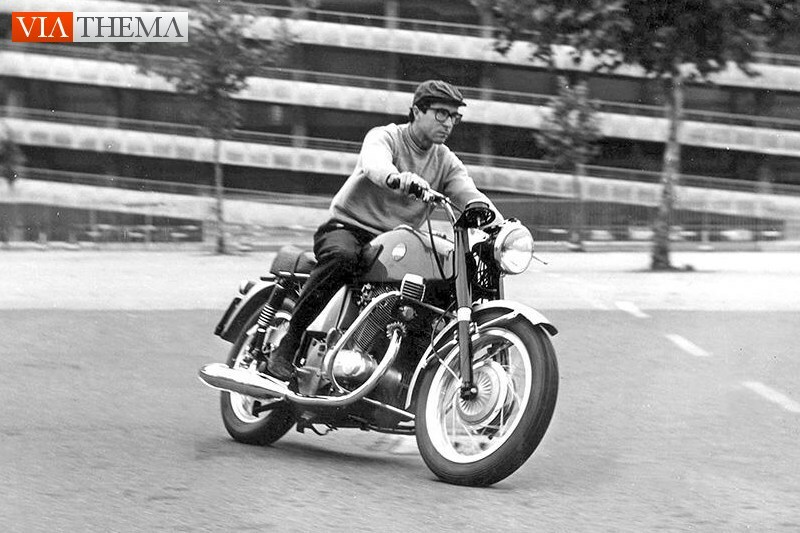 It was July 1958 when the Laverdino 48 was introduced - a 4-stroke moped - and a year later the 49 cc scooter made its début, whereas 1961 was the year of the 200 twin cylinder. 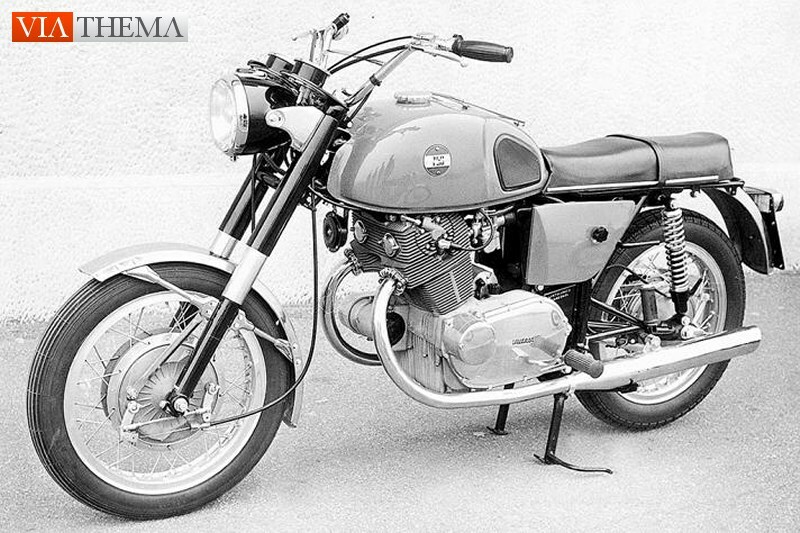 Around the late sixties Massimo Laverda, son of founder Francesco, turned an important page for the Breganze brand's range, pushing company production toward higher engine capacity bikes. 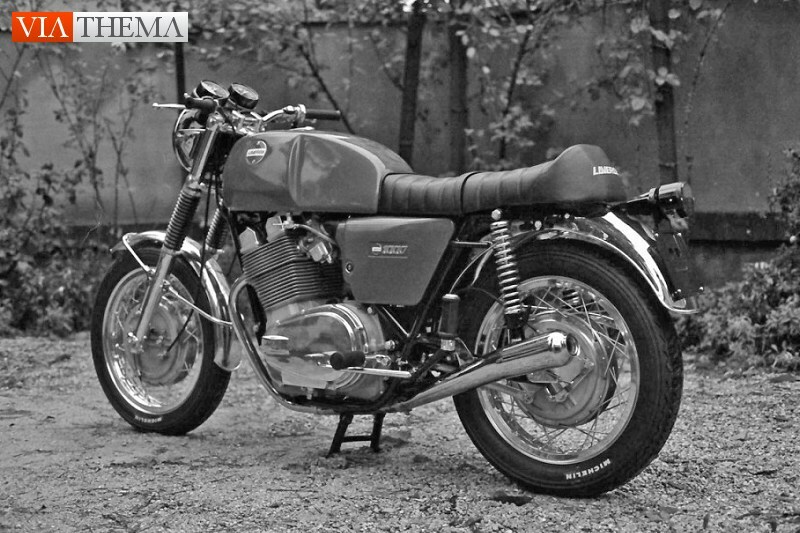 As early as 1966 the Laverda 650 cc was introduced and favourably welcomed by the general public, but huge success came in the seventies with the Laverda 750 which, exported all over the world, open the gates to an extremely fortunate series of sport bikes that would build the legend of the Breganze brand. In 1970 the Laverda 750 SF series was created, which continued through 1976, when the market demand turned towards even higher engine capacities than those that had, until then, classified the Laverda SF as the pinnacle of maxi sport bikes. With its orange colour scheme, the Laverda SFC, a competition version made from 1968 to 1976, made a great stylistic impact, taking a healthy series of wins in the sport events reserved for factory bikes, from the 1968 Motogiro d'Italia to the regularity and speed races all over Europe. From the mid-seventies production intensified on 1000 and 1200 cc three-cylinder bikes even though, as a project, the idea of a 1000 cc came about in the late sixties at the same time as the SF 750. The production of the Laverda 1000 versions, from the 3C to the Jota and RGS continued through the late nineteen eighties. In particular the Laverda 1000 Real Gran Sport was quite popular, introduced at the Milan show in 1981. From the 750 SF, in all of its various versions, to the characteristic orange Jota, the Laverda won the hearts of fans who appreciate the personality and performance typical of Italian super sport bikes. Laverda production is rounded out with the smaller 350 and 500 engine capacity ranges, also following the development of the 125cc and motocross markets. Also worth a mention - for the great technical level reached in the Breganze plants - is the bold Laverda 1000 experiment with a 90-degree V6 cylinder engine designed by former Maserati engineer Giulio Alfieri, which is an extremely complex project that needed only some tweaking to be perfected. In the nineties the company went through a rough period in terms of finances and the market, partially caused by a production diversification policy that did not achieve the expected results. In 1993, millionaire Francesco Tognon bought Laverda Moto, thus saving the company and setting up what looked like the first serious attempt in a decade to relaunch the brand. In a new factory in Zané near Breganze, they launched a small selection of new 668 and 750 sports models build with high quality motorcycle-parts based on a thorough redo of the DOHC 650 cc parallel-twin. 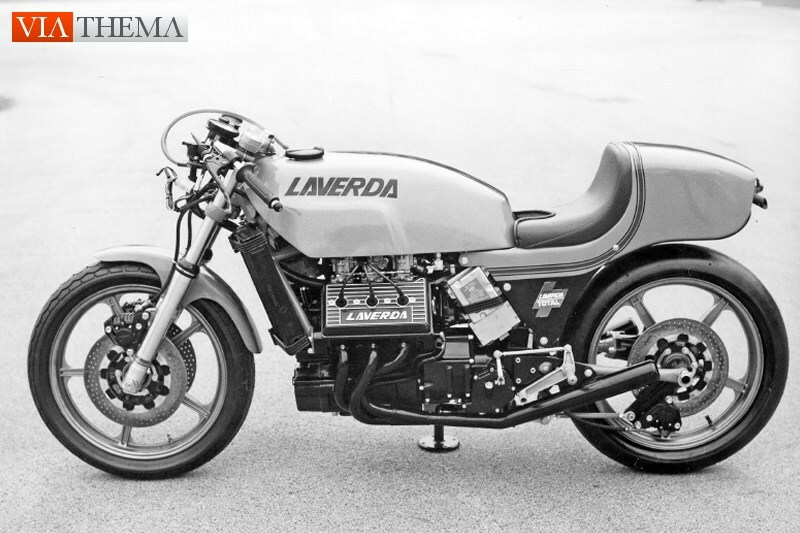 The attemp to revive the Laverda marque failed and since 2003 the Laverda name is no longer in use. 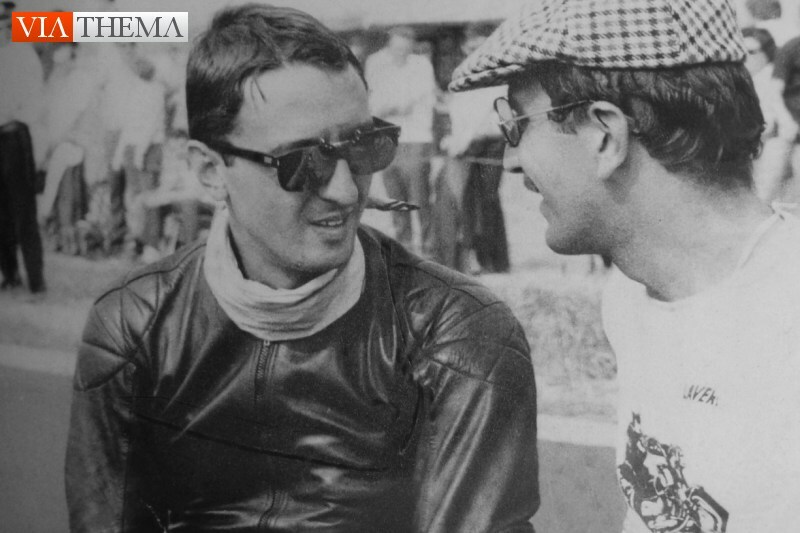 That said, Piero Laverda and his son Giovanni still continu to compete with great success in historic bike racing under the Laverda Corse name.